Elston Grove is a residential area, which includes much of the original Elston property, as well as the Lane Place. 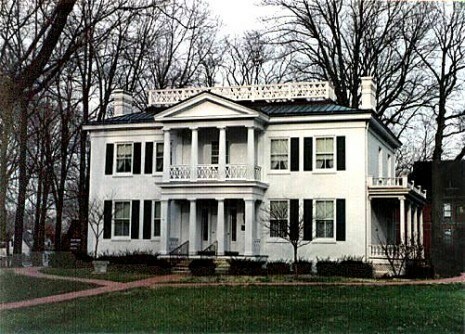 Having been home to many of Montgomery County’s most prominent citizens, this area is rich in both history and architecture. PLEASE Note: As was in the late 1800’s and early 1900’s, these homes are residential and are not open to the public, except the Lew Wallace Study and Lane Place.